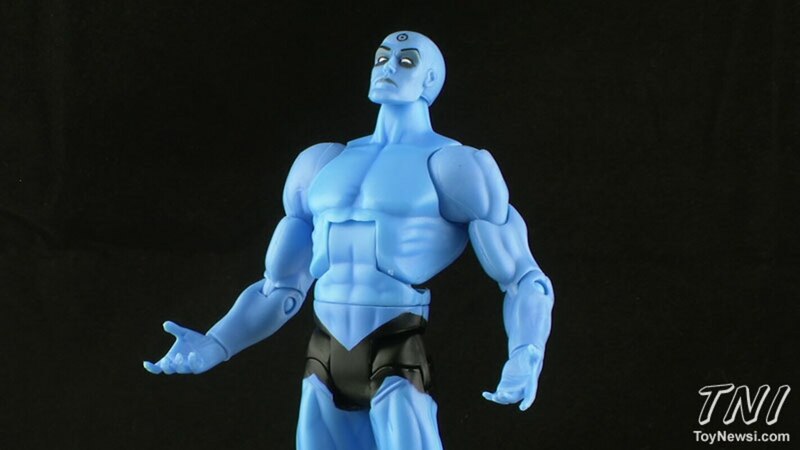 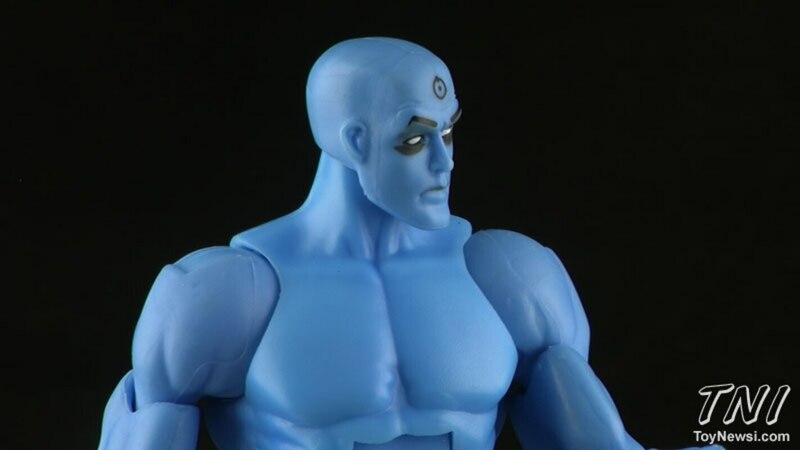 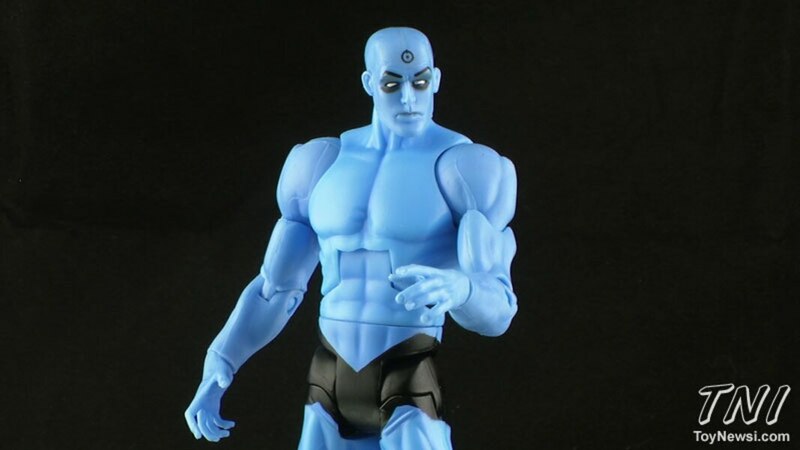 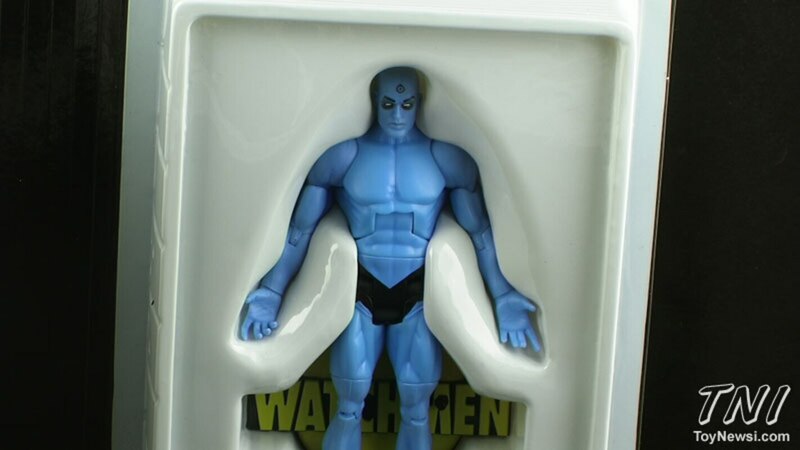 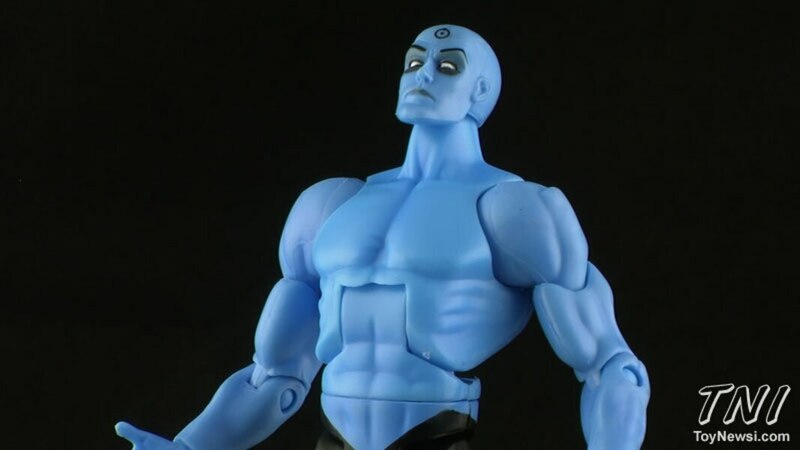 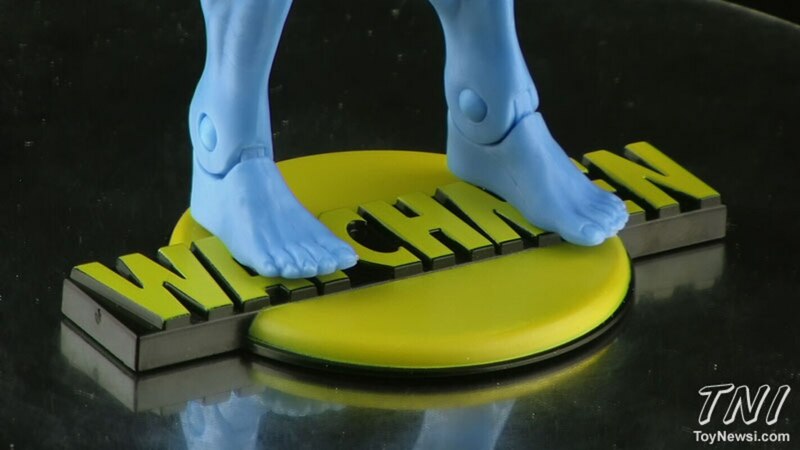 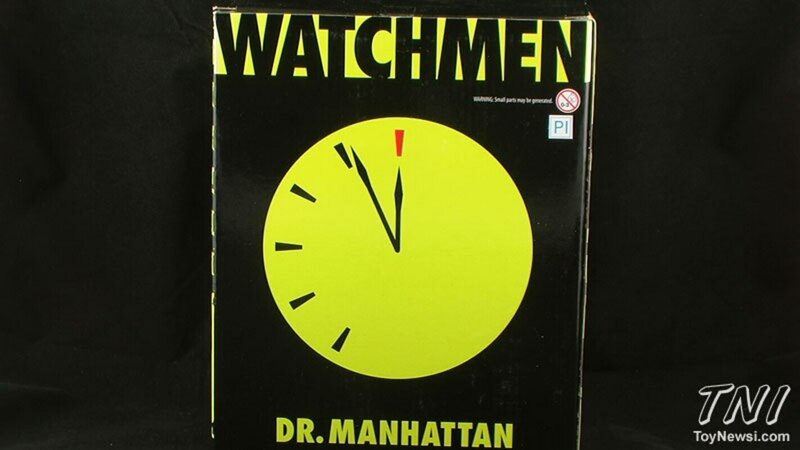 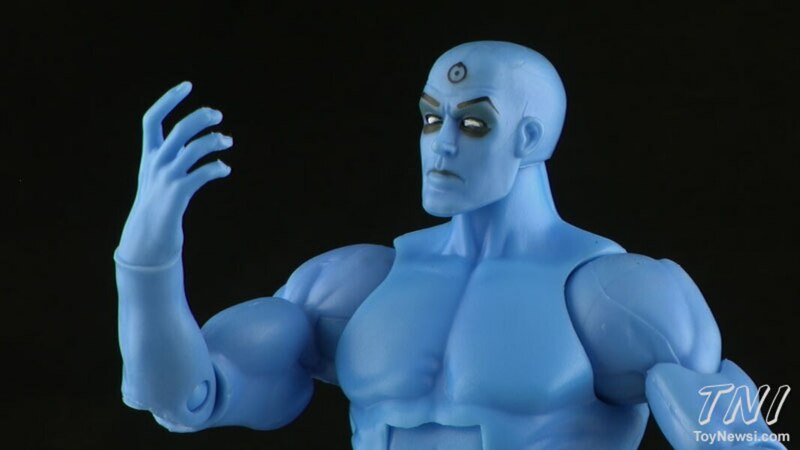 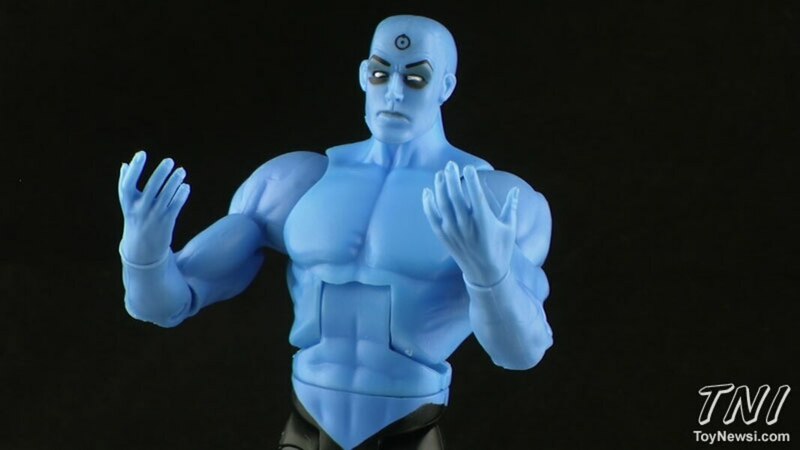 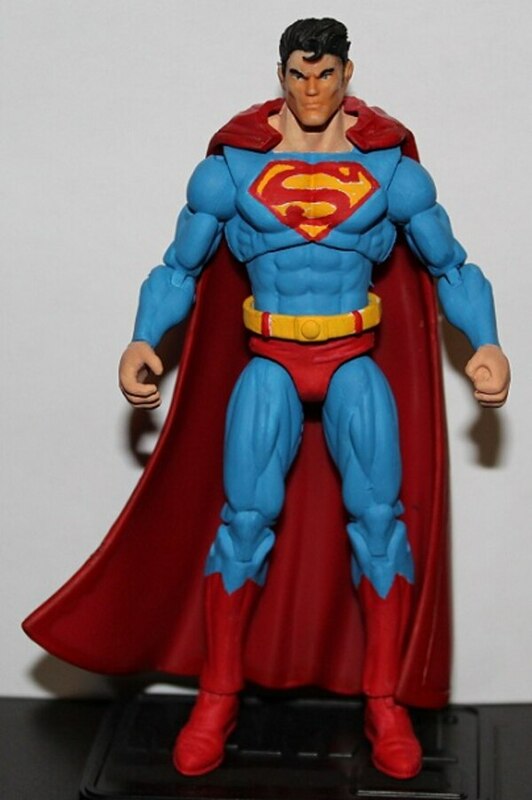 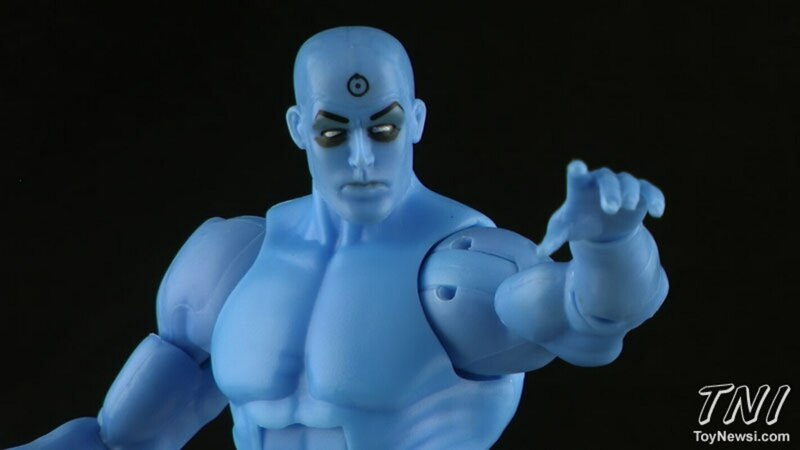 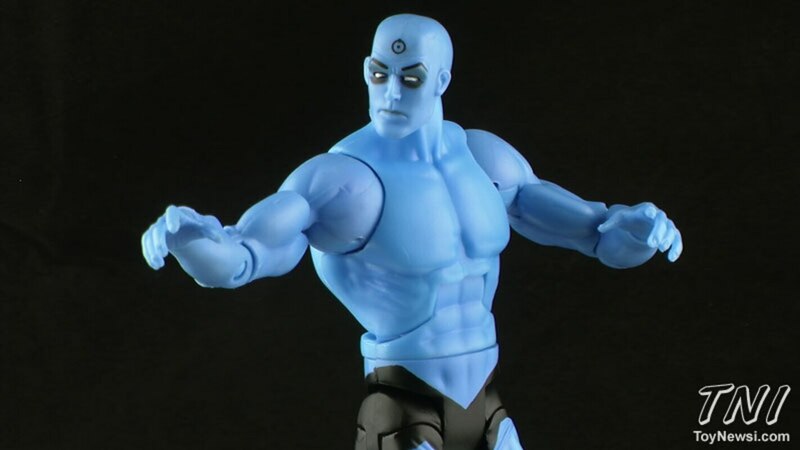 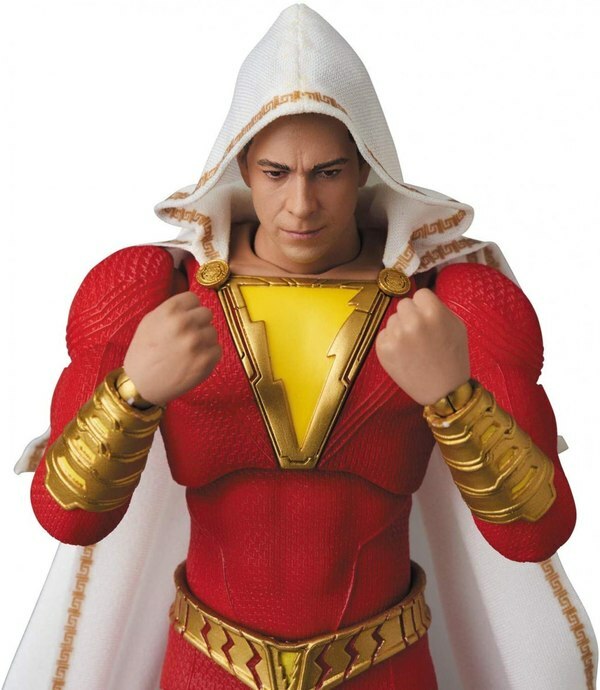 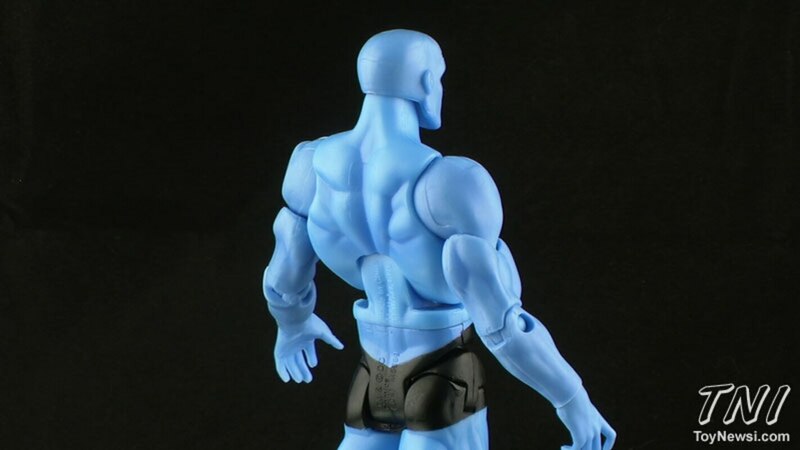 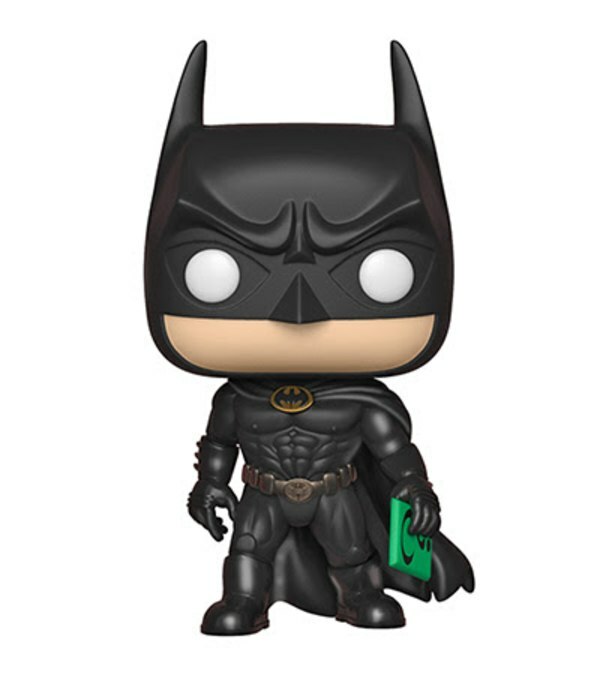 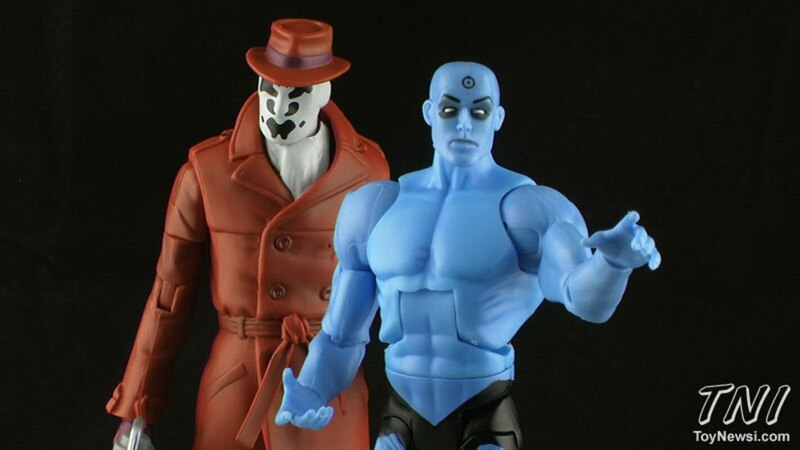 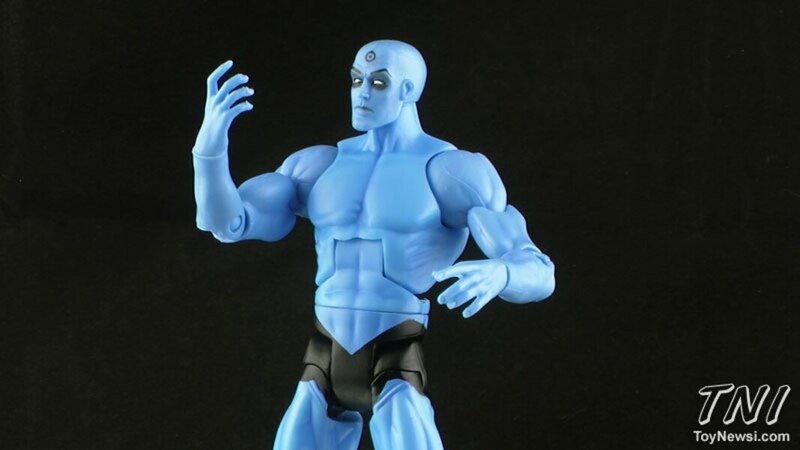 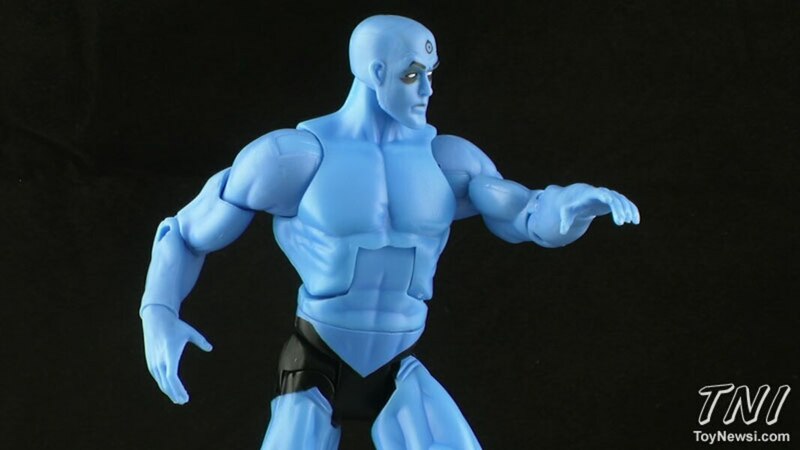 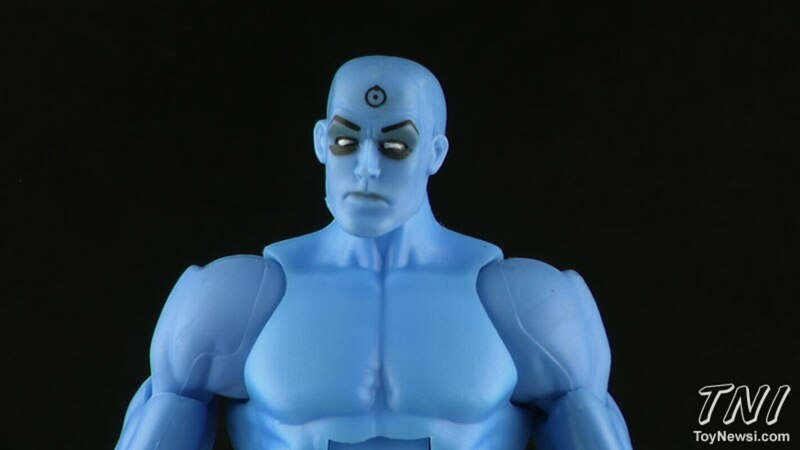 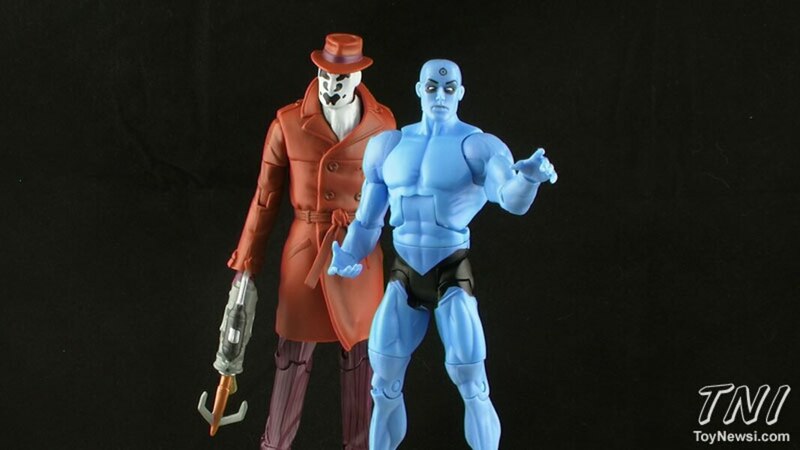 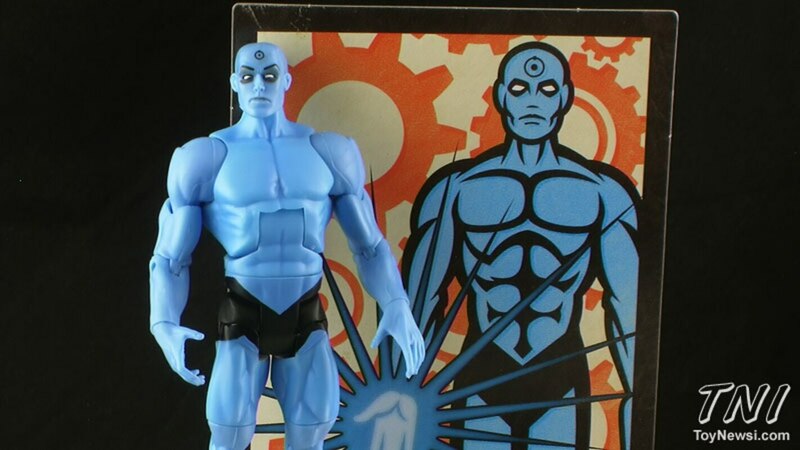 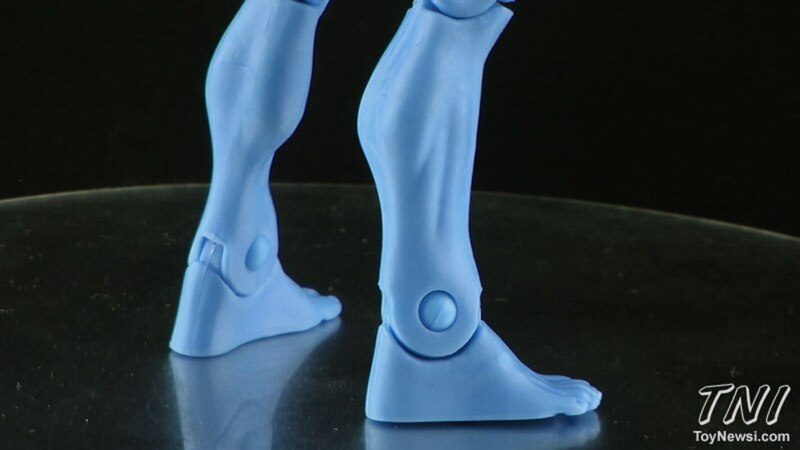 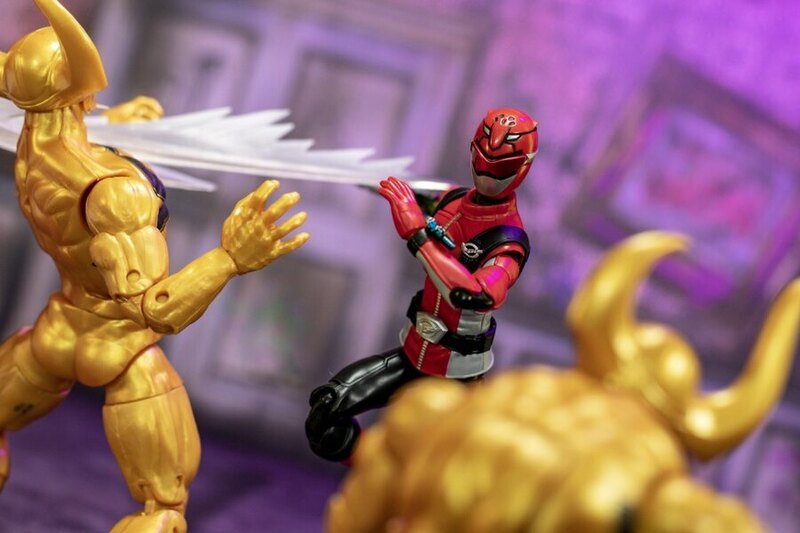 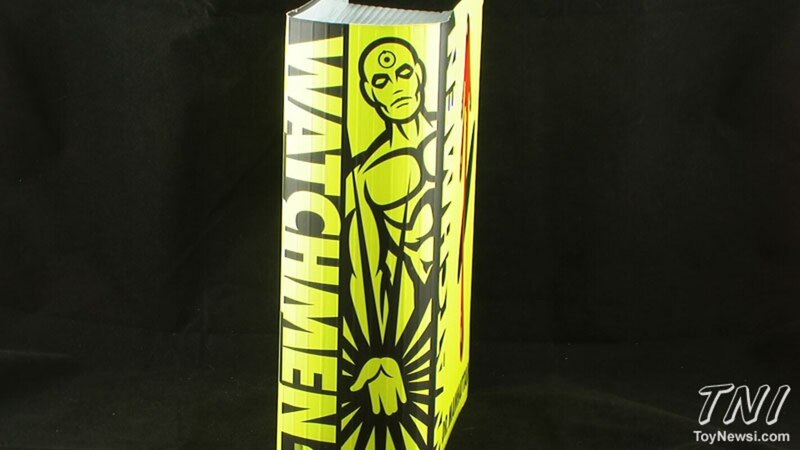 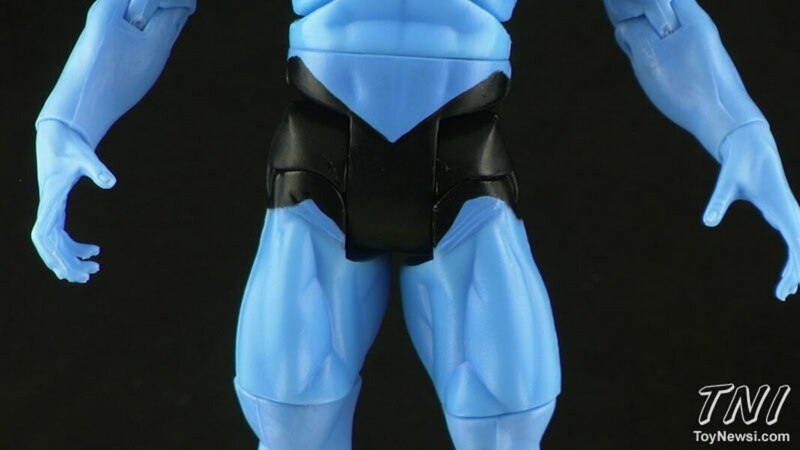 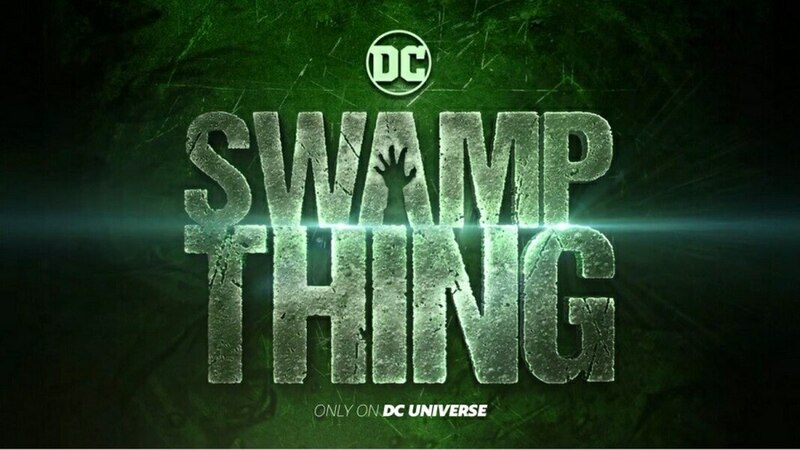 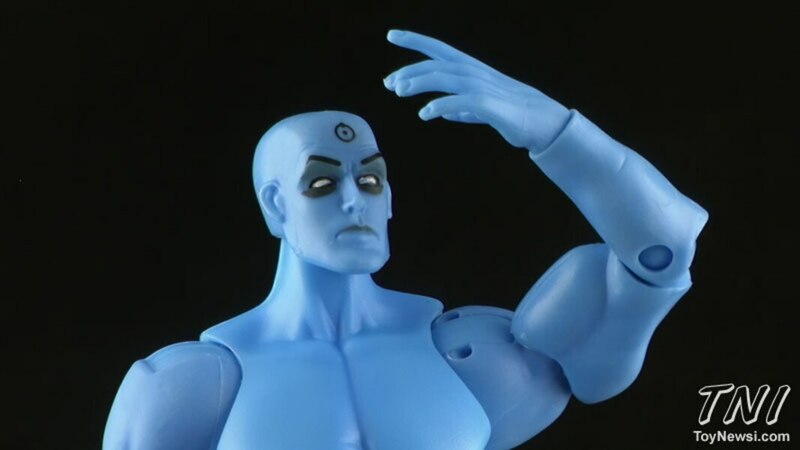 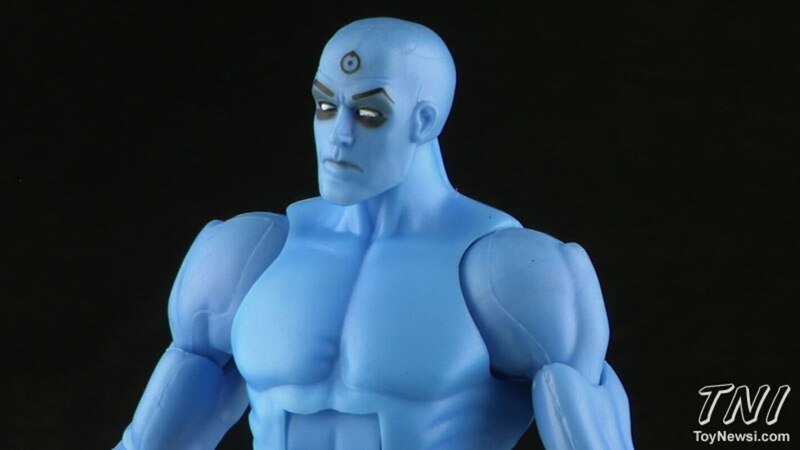 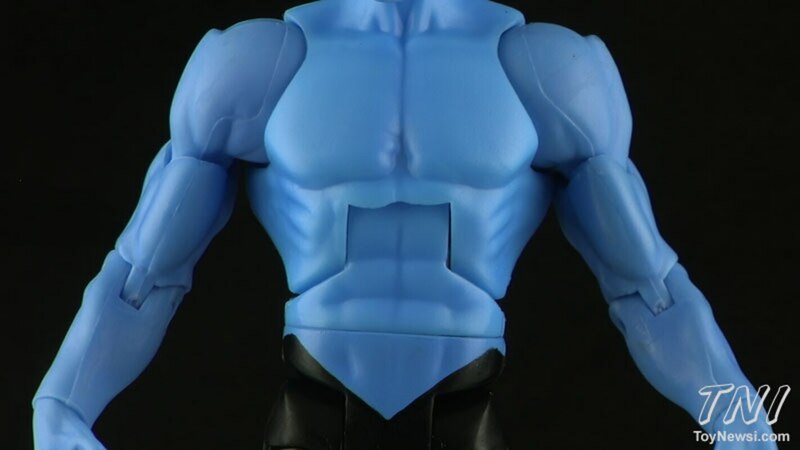 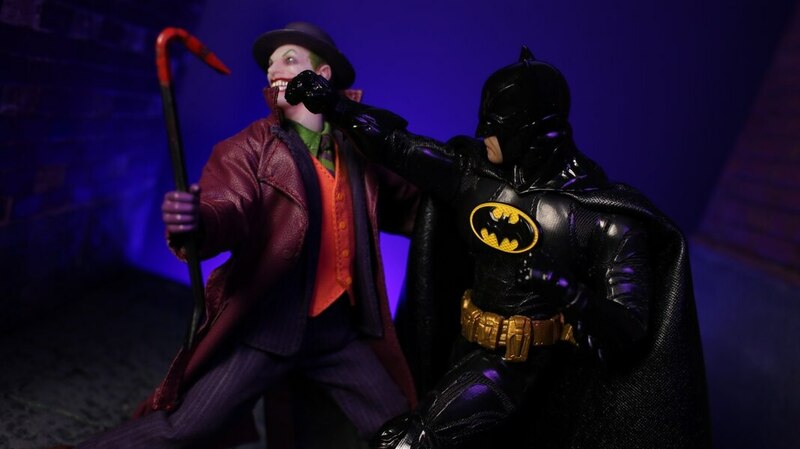 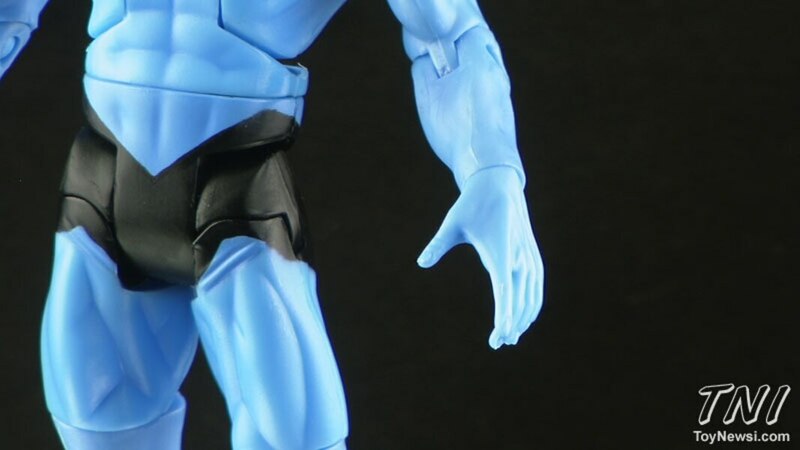 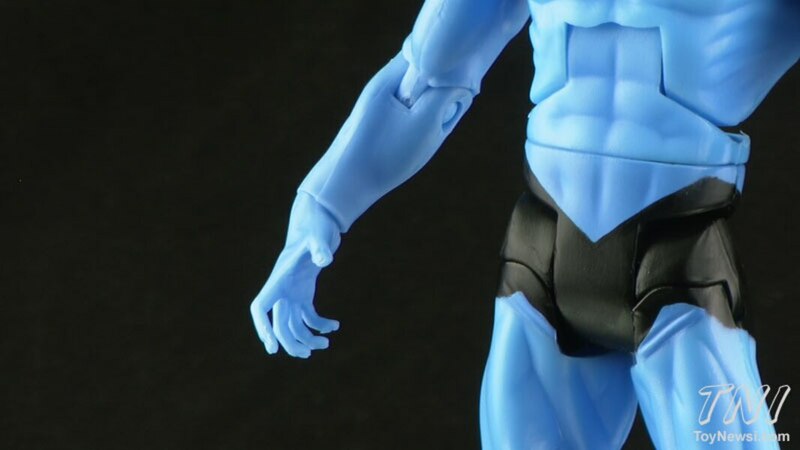 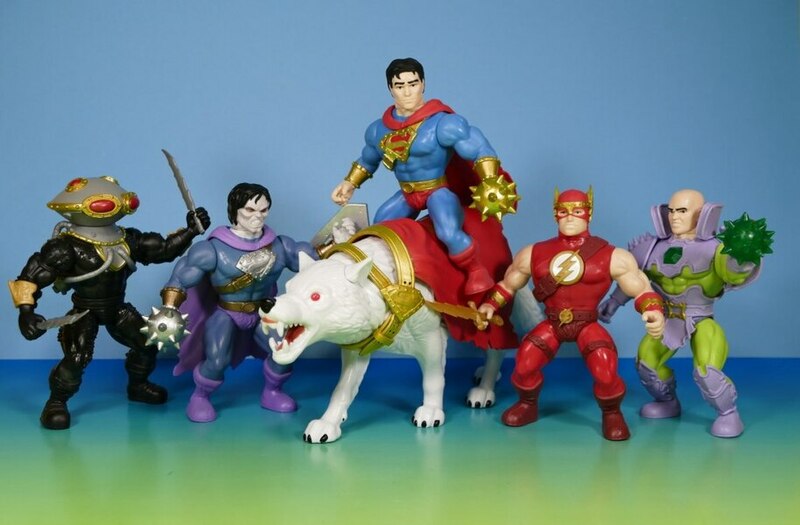 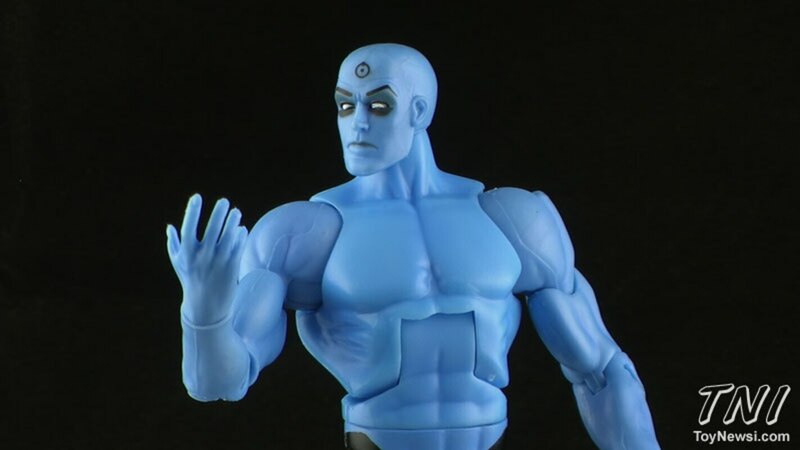 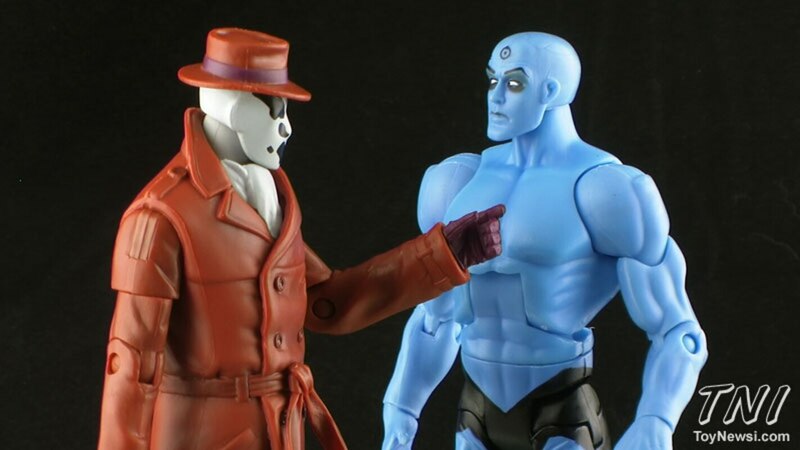 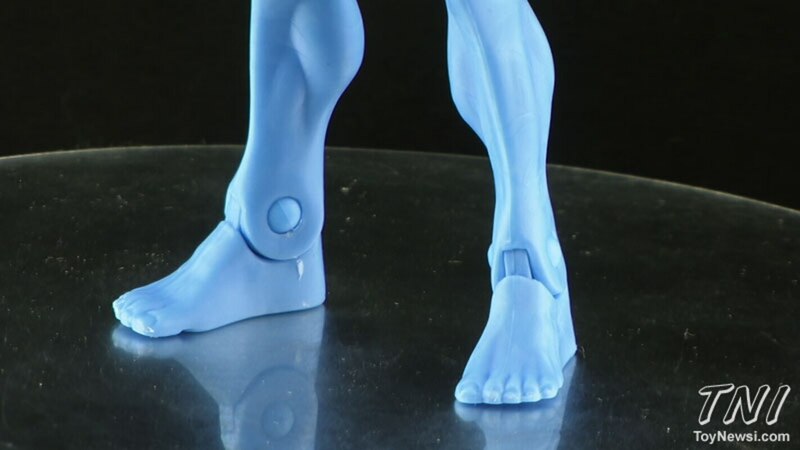 Mattel's DCUC styled Watchmen line continues with the only true super powered character from the story! 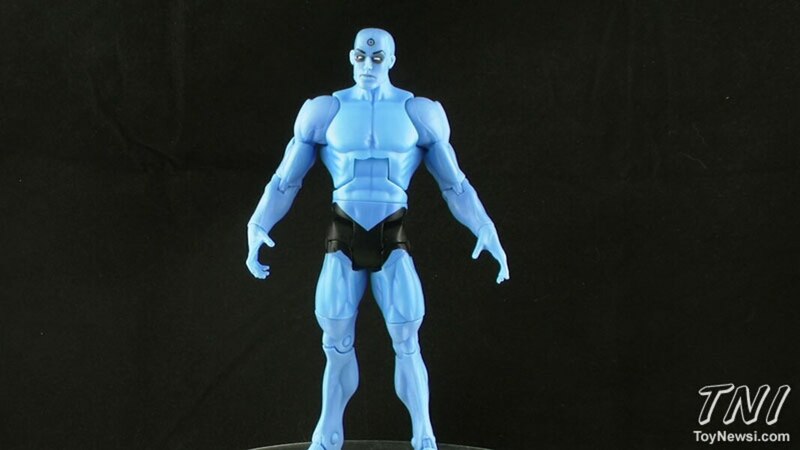 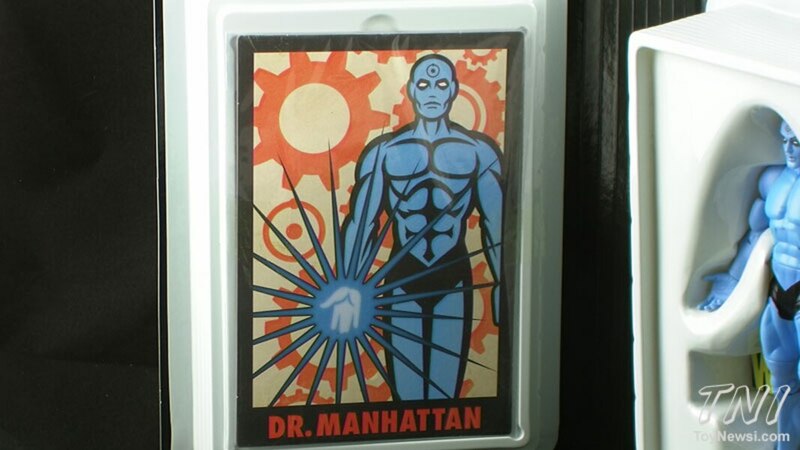 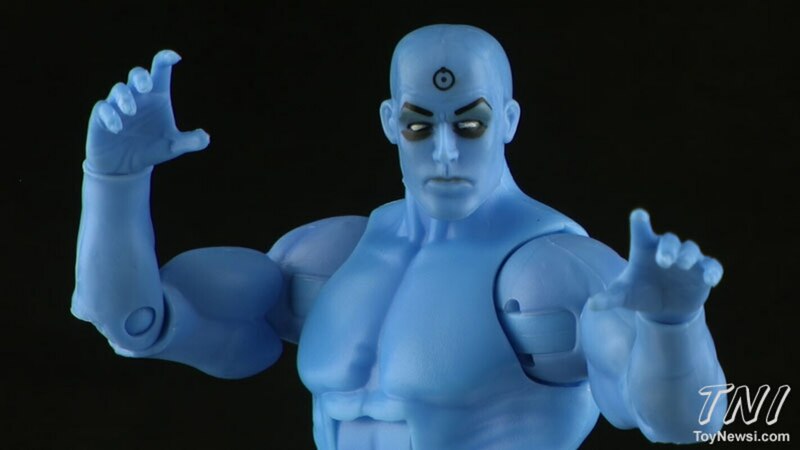 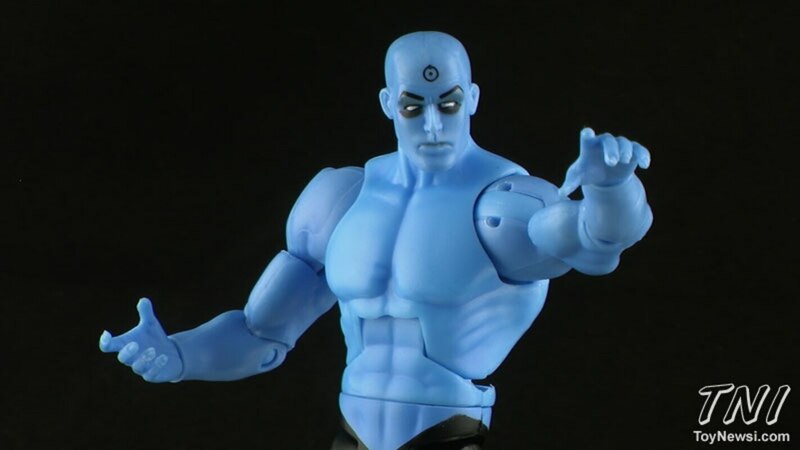 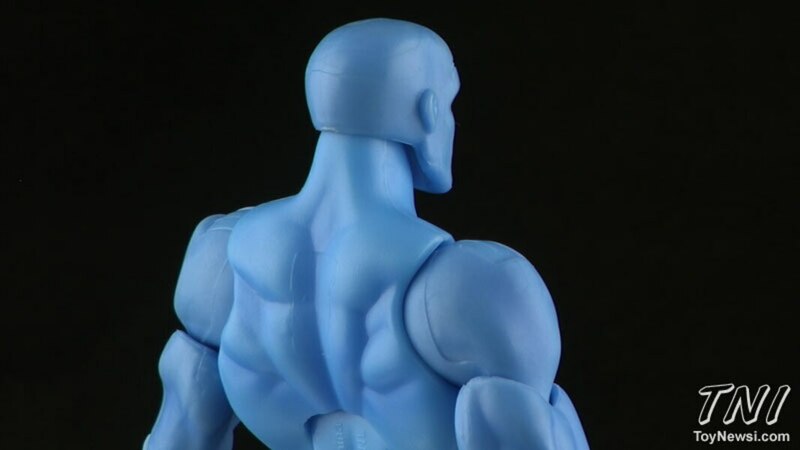 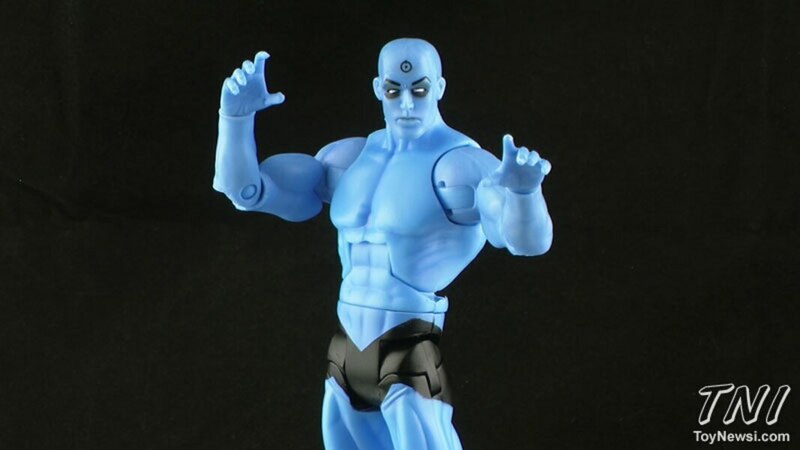 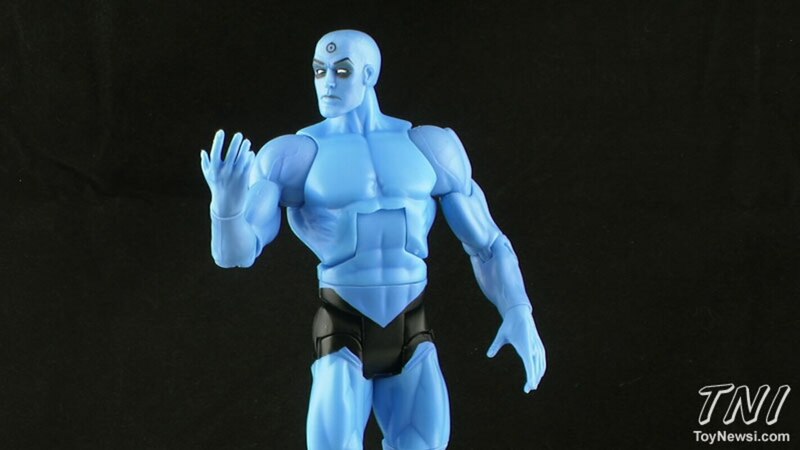 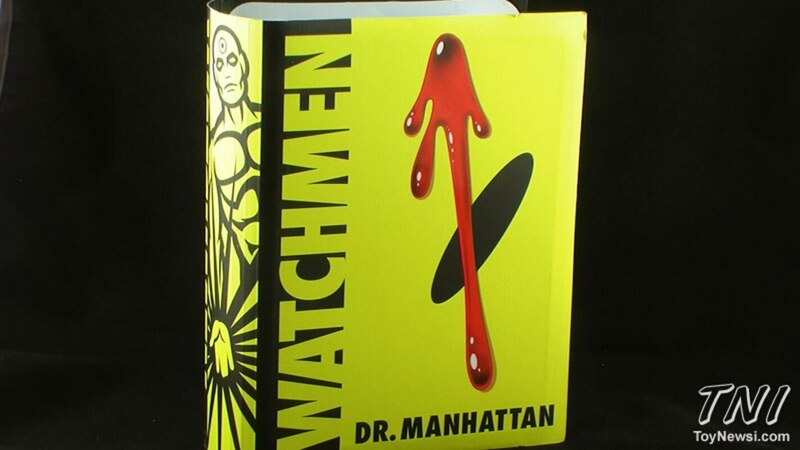 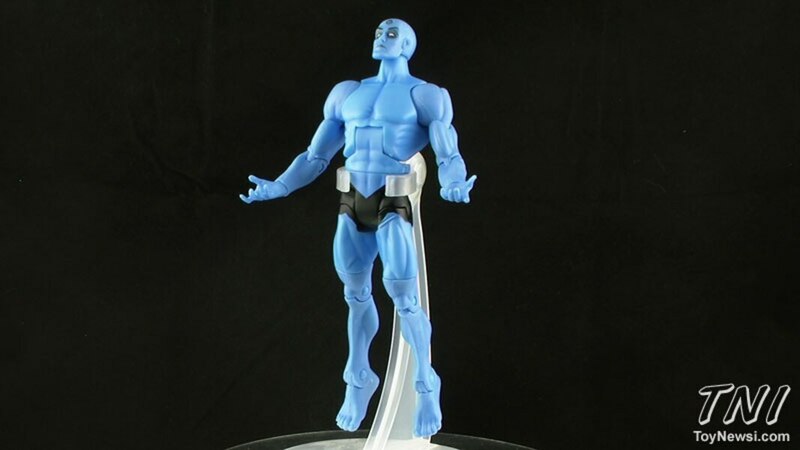 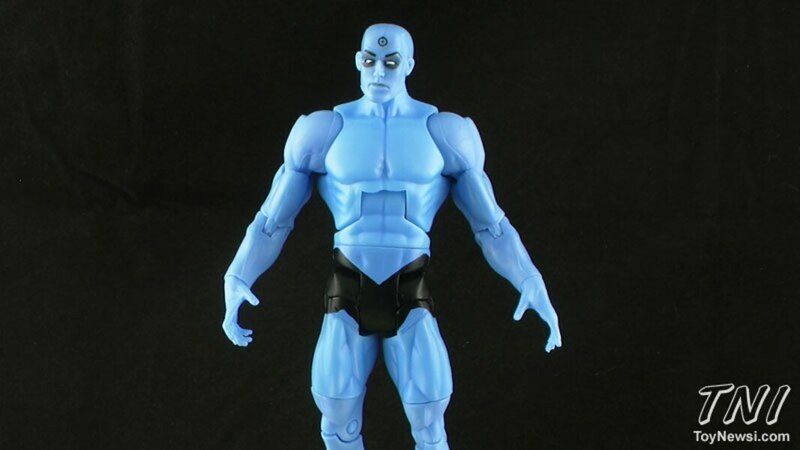 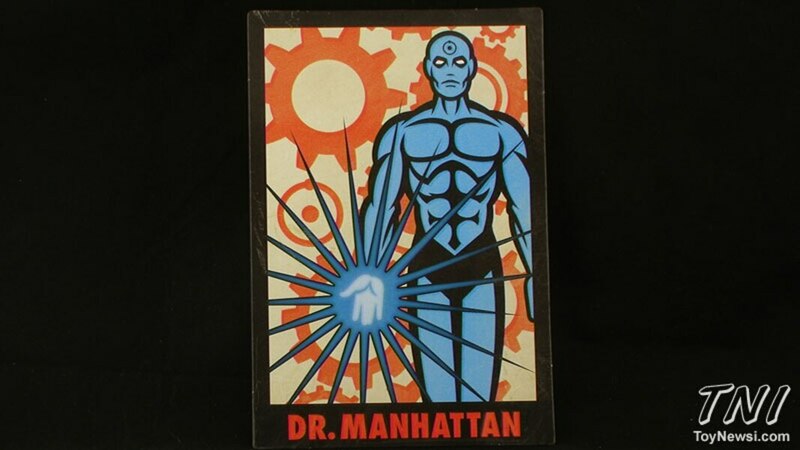 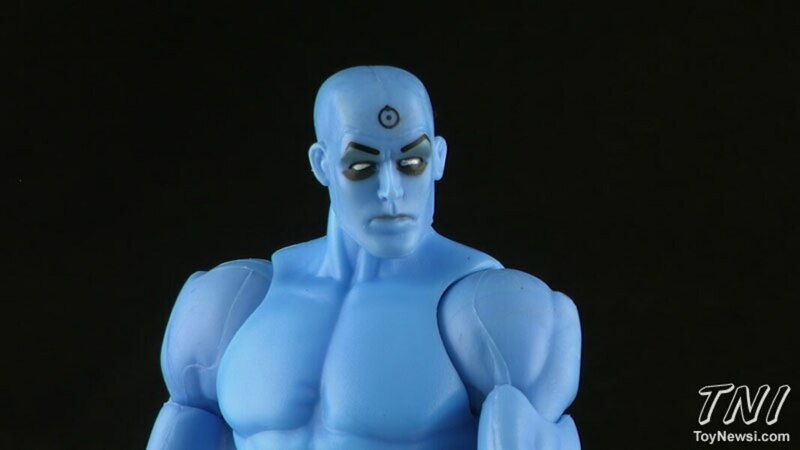 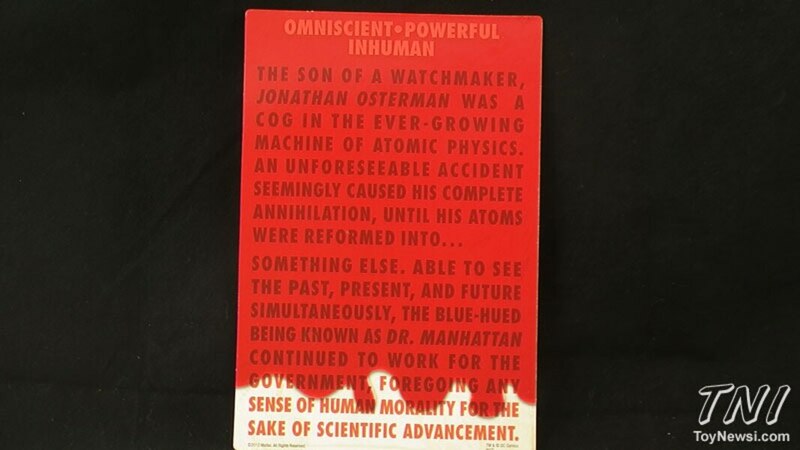 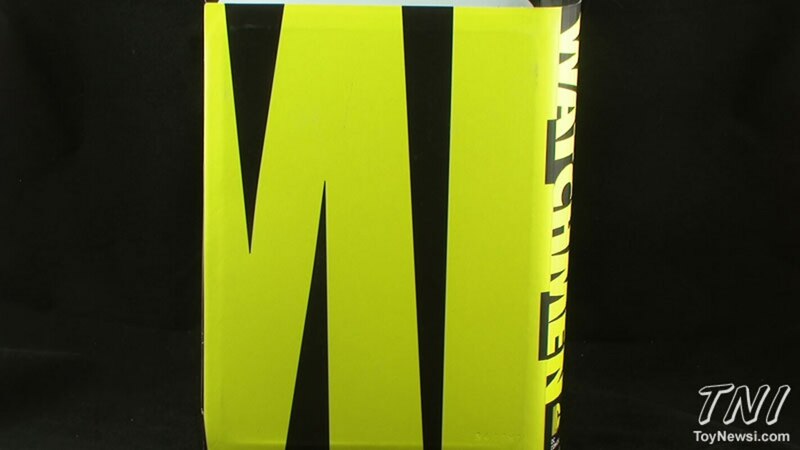 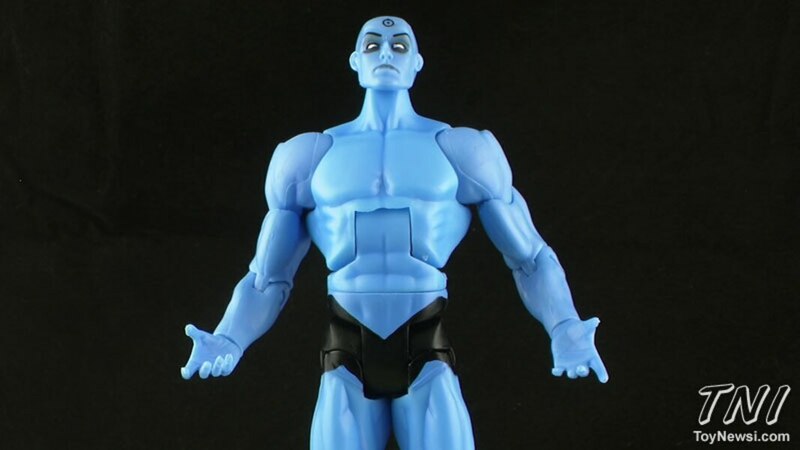 Meet Jonathan Osterman, better known as Dr. Manhattan! 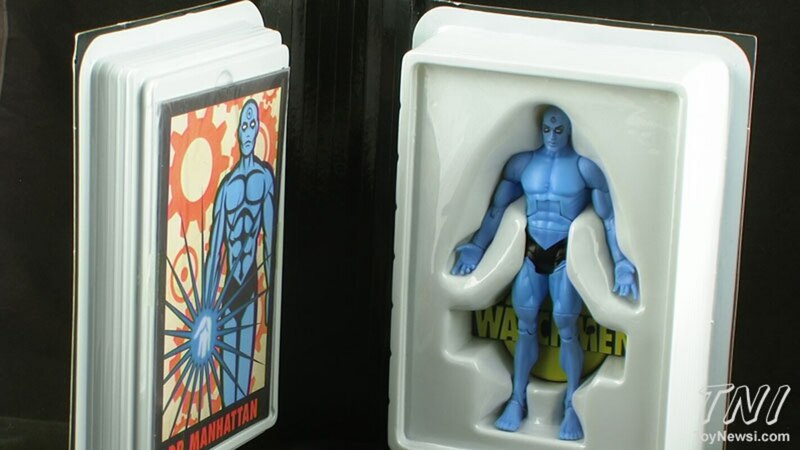 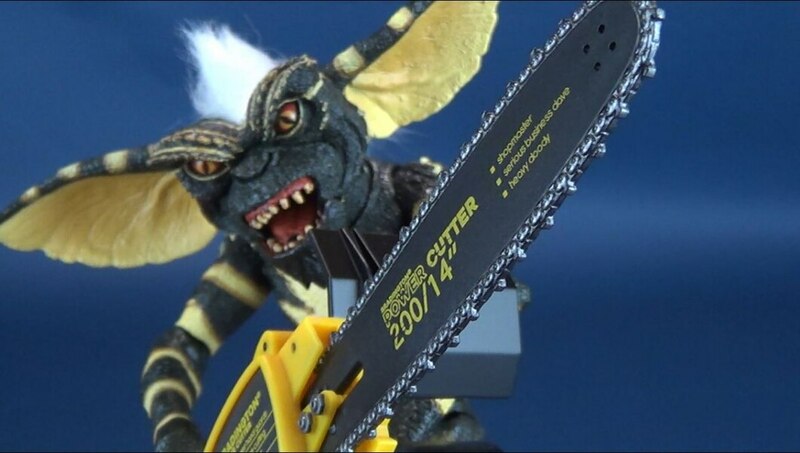 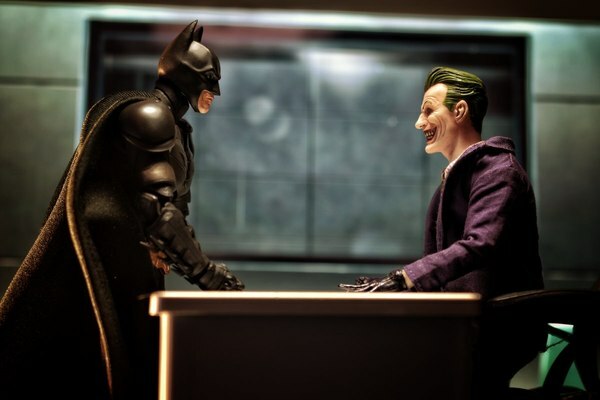 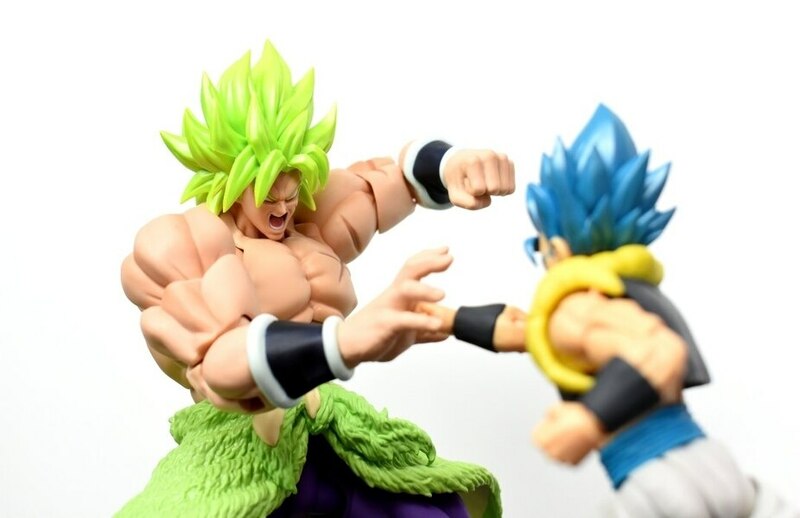 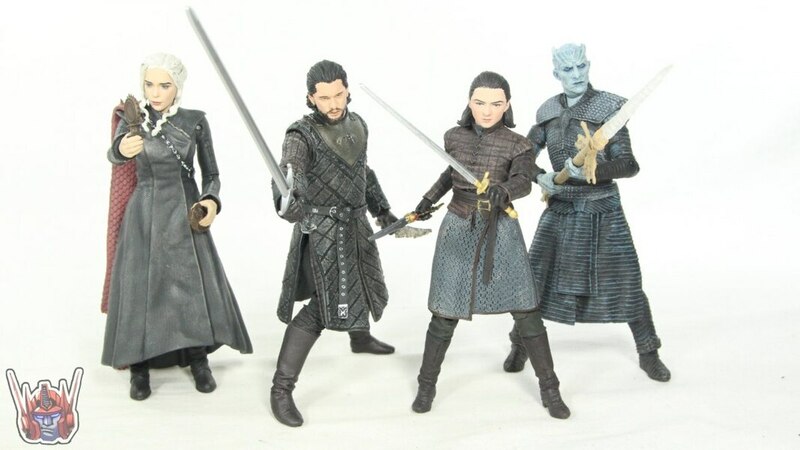 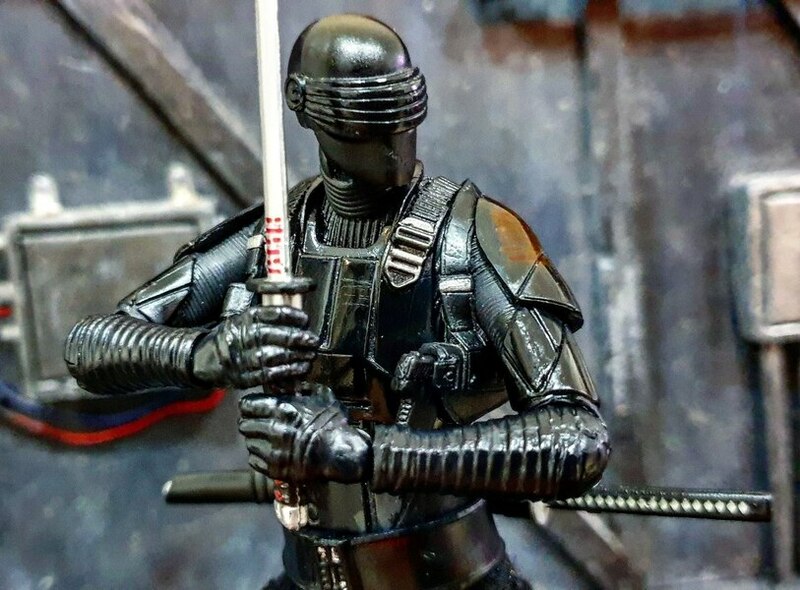 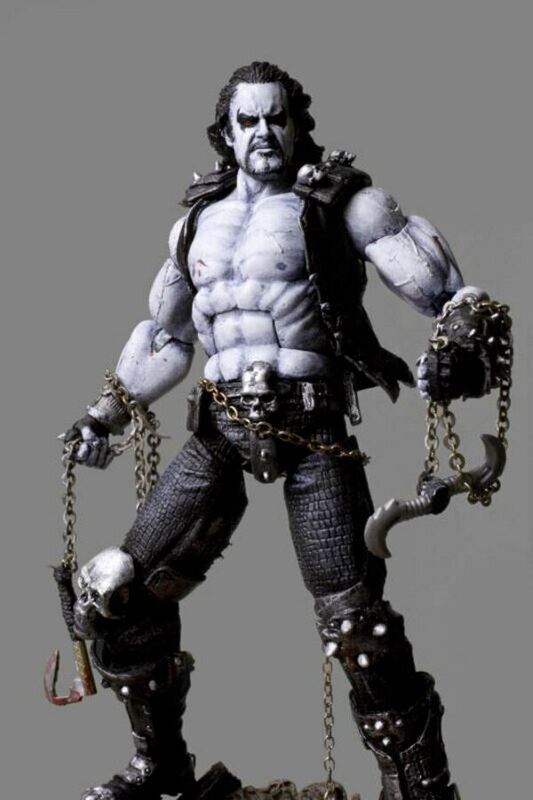 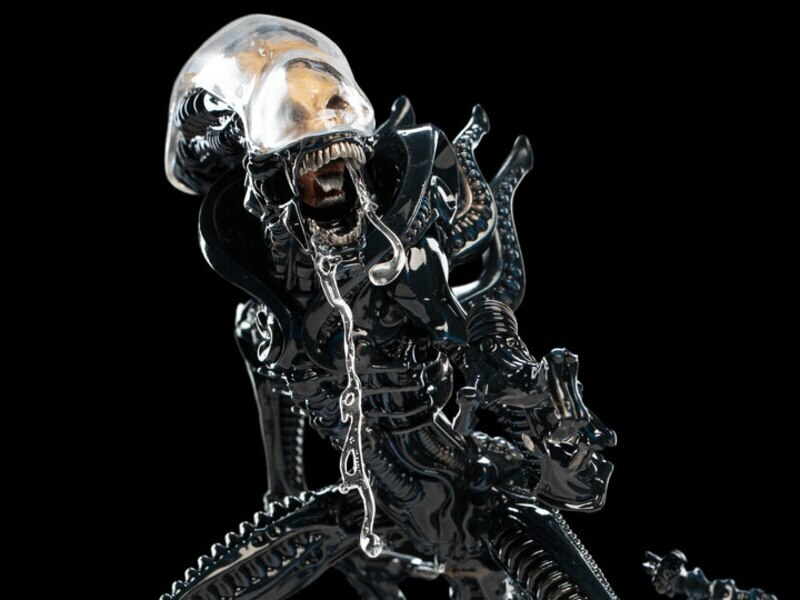 Join Pixel Dan for a look at this action figure, part of MattyCollector.com's Club Black Freighter!